Women experience foot problems 4 times more often than men. The average woman walks 3 miles more per day than the average male. We may not all have beautiful feet but having comfortable feet should be a necessity not a luxury. 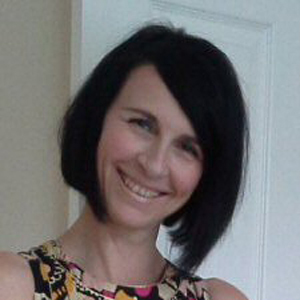 My name is Suzanne Bartram, a Foot Health Practitioner based in Halesowen providing foot care in the home to people in Halesowen, Stourbridge, Dudley, Wolverhampton and the surrounding area, together with the service to care homes and similar. Click on the picture for more info. Over the years, from natural wear and tear or the wearing of ill fitting shoes, nearly everyone will need my help, from young children to the elderly. I treat a broad cross section of age groups, from treatment for athletes foot, ingrowing toenails and verrucae to corns, callous and heel pain. Click on the picture for more info. Having been based in my Dudley clinic for the last two years, I realised that it was becoming increasing difficult for people to get into the centre of town. 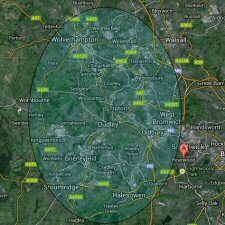 Recently, having consulted with many of my patients I decided to offer a Home based service providing foot care in the home servicing Halesowen, Stourbridge, Dudley, Wolverhampton and the surrounding areas. Please call me for further information.